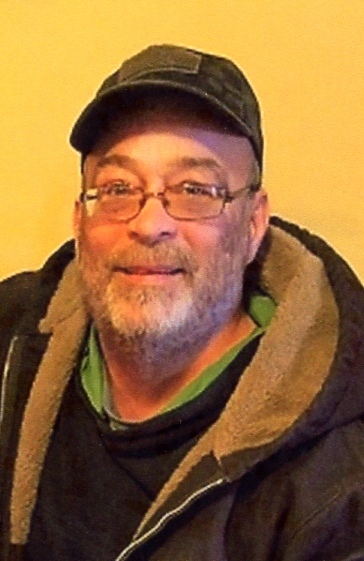 David L. Mock, 52, of Dunkard Hollow Road, Alum Bank died Monday, March 25, 2019 at his home in Highspire, PA.
Mr. Mock was born in Windber, PA on February 2, 1967, son of the late Donald C. and Mary E. (O'Neal) Mock who survives him of Bedford. Along with his Mother- Mary, David is also survived by- Daughter- Alyssa wife of Adam Hazenstab, Hollidaysburg; Best Friend and Companion- Toyna Brown, Fishertown; Grandson- Landon Woods; Sister- Gail E. wife of Dale Weyant, Osterburg; Brother- R. Duane husband of Pam (Boyer) Mock, Central City; Brother- Dennis K. husband of Angie (Hileman) Mock, Imler; Sister- Lisa K wife of Tom Boyer, Mechanicsburg. David was a Laborer for Dura Bond Pipe Mill Steelton, PA. He was affiliated with the Dunnings Creek Church of the Brethren. David enjoyed fishing and watching the Pittsburgh Pirates Baseball Games. Friends will be received Saturday, March 30, 2019 from 2-5PM at Jack H. Geisel Funeral Home, Pleasantville. Interment at Mock Cemetery, Alum Bank. Arrangements entrusted to Jack H. Geisel Funeral Home, Pleasantville.